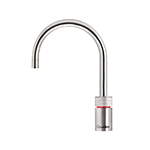 Instant access to 100°C water, energy-efficient, and money-saving, 100 percent safe and multi-purpose. 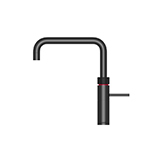 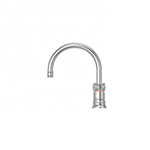 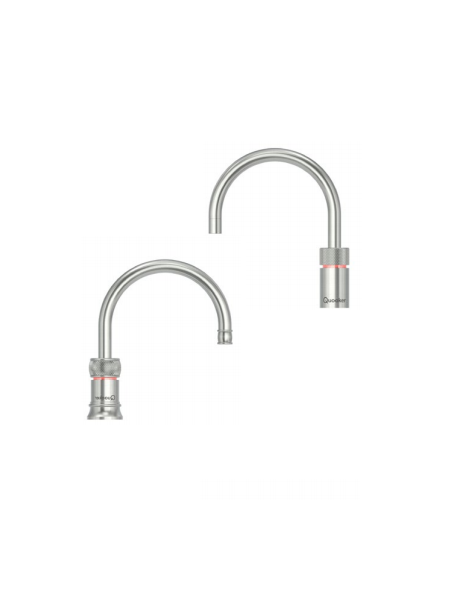 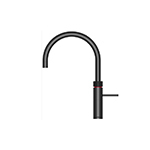 Boiling-water tap and mixing tap in one, with a flexible pull out hose for more reach and extra functionality. 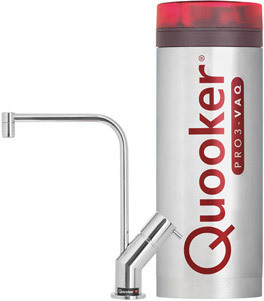 In the fresh design for which Quooker is known: a round spout in two finishes, chrome and stainless steel. 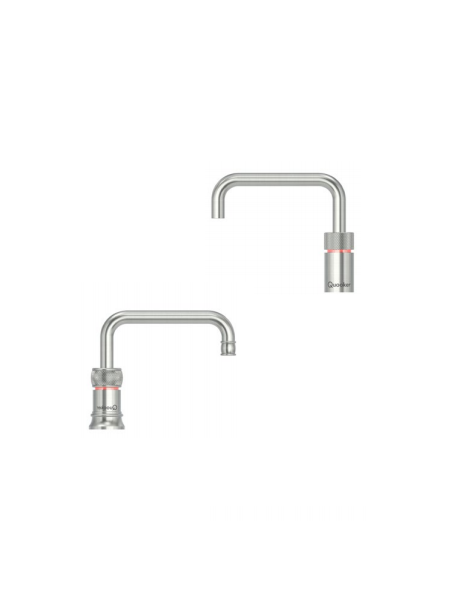 Set if mixer tap and boiling water tap in the same design with straight spouts. 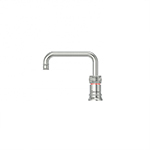 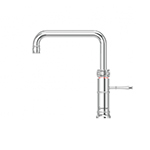 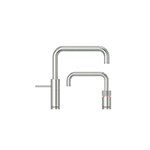 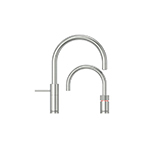 The boiling water tap from this set is height adjustable and is also available separately. 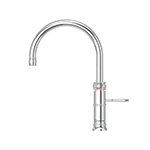 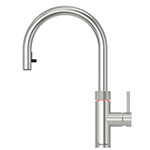 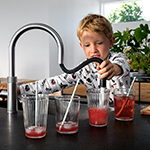 Combination boiling-water and mixer tap in Nordic design, complete with childproof push-and-turn handle and arched spout. 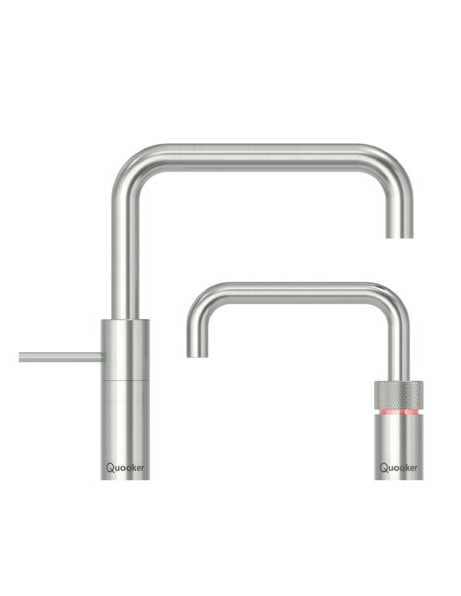 Set of mixer tap and boiling water tap in the same design with straight spouts. 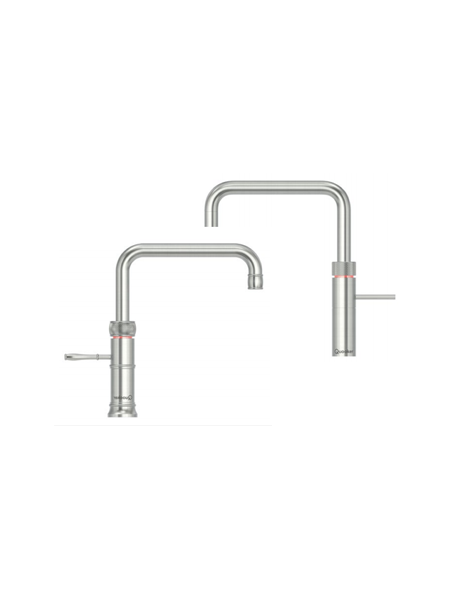 The boiling water tap from this set is height adjustable and it’s also available separately. 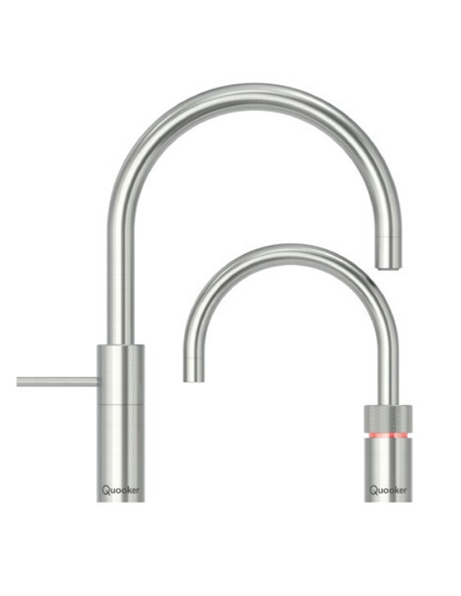 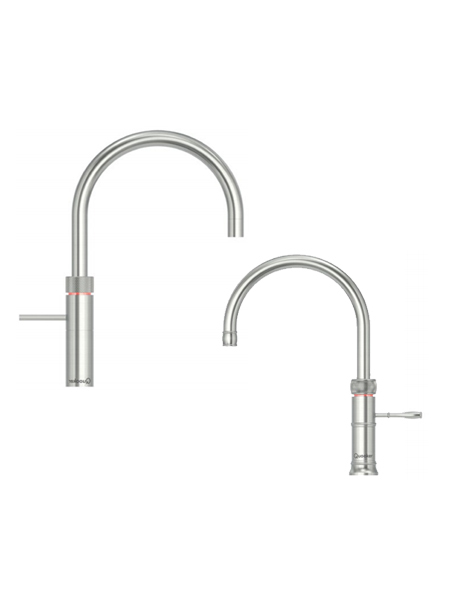 Boiling water tap and mixer tap are combined in the (Classic) Fusion Round. 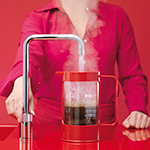 Hot, cold and boiling water comes out of a single tap with a round spout. 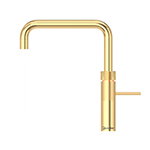 Boiling water tap from the (Classic) Nordic Round Twintaps set, which you might prefer if you already have a mixer tap you love., a wall-mounted tap or simply want to choose a different tap. 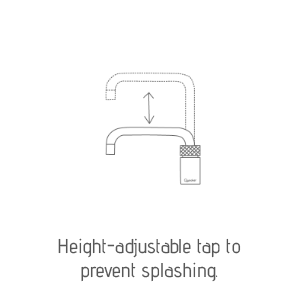 This tap with round spout is height adjustable. 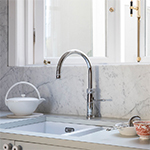 Quooker PRO tanks sit neatly under your kitchen sink, providing instant 100°C boiling water on demand. 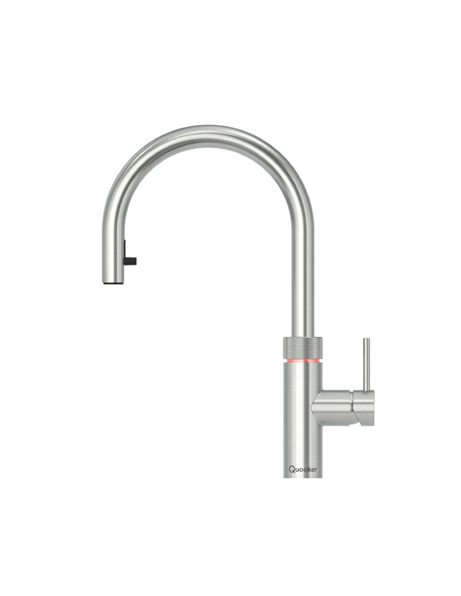 Very large families or semi-professional cooks may want the 7 litre PRO7. 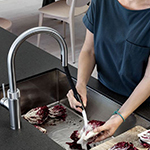 The 11 litre PRO11 is designed specifically to meet the needs of commercial and professional users such as hotels, catering companies and offices. 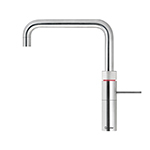 Economical to run, the VAQ standby usage is just 3p per day (PRO11 6p). 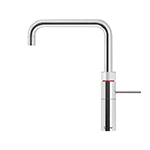 The 3 litre volume of the PRO3 will suit the majority of households. 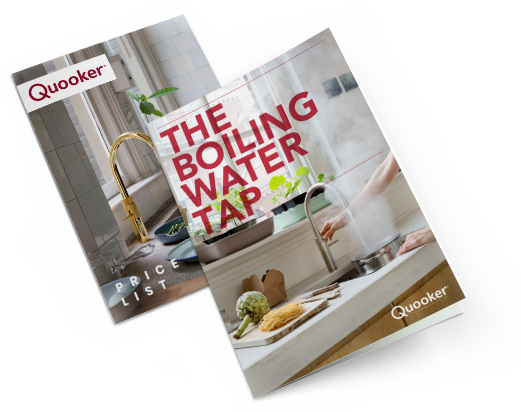 Only 40 page will shocked you and give ease to reduce your effort, Download Quooker full range brochure, you will get amazed! 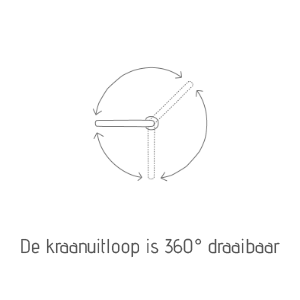 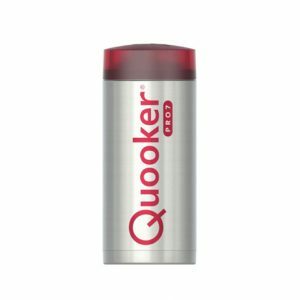 The Quooker’s perfect high-vacuum insulation means that it only costs 5 cents a day to have boiling water at hand, exactly when you want it. 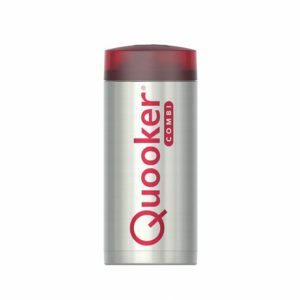 What’s more, the Quooker ensures that you always have the exact amount of boiling water you need. 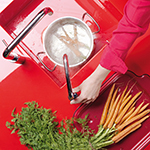 And you will really save money if you choose the COMBI tank, which supplies all of your kitchen’s hot water too. 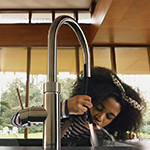 You have to be careful when dealing with boiling water. 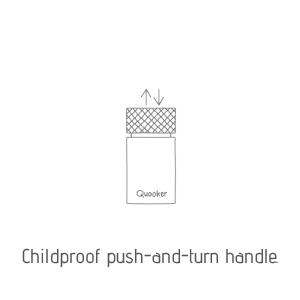 Knocked over kettles cause hundreds of casualties each year, especially for young children. 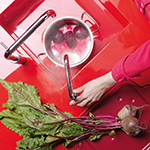 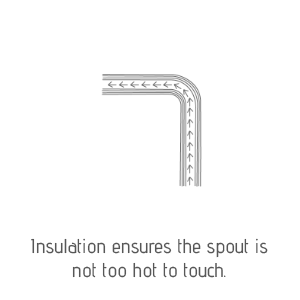 Such accidents are a thing of the past with the Quooker, thanks to its childproof handle and insulated sides that ensure it never feels hot to the touch. 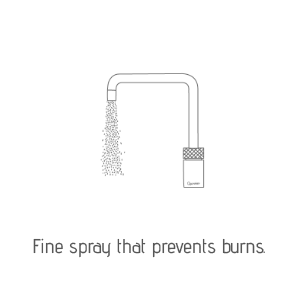 The water is boiling, but the flow is a fine spray rather than a solid jet, giving you plenty of time to get your hands out of harm’s way. 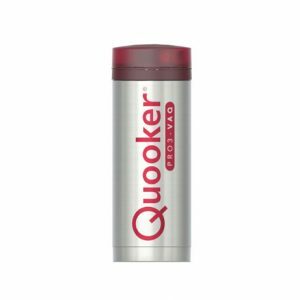 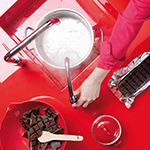 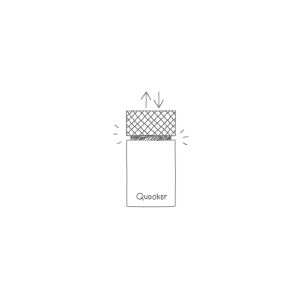 Safety and ease of use go hand in hand with the Quooker.